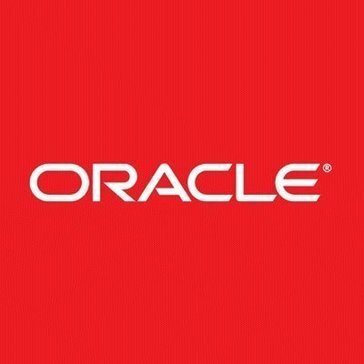 Work for Oracle Cloud Infrastructure Virtual Machine Compute Classic? Learning about Oracle Cloud Infrastructure Virtual Machine Compute Classic? "The future looks bright with Oracle"
I will say that not having user friendly videos where u get to see what Oracle can actually do, besides just being the usual virtual machine, you can get it to be more than that! Also, sometimes there are way to many updates, usually every month I have to be updating. Its okay because this tells me that they are working in the product, but it can be a little upsetting. Get it, if you are needing a reliable way of connecting to the internet. * We monitor all Oracle Cloud Infrastructure Virtual Machine Compute Classic reviews to prevent fraudulent reviews and keep review quality high. We do not post reviews by company employees or direct competitors. Validated reviews require the user to submit a screenshot of the product containing their user ID, in order to verify a user is an actual user of the product. Hi there! Are you looking to implement a solution like Oracle Cloud Infrastructure Virtual Machine Compute Classic?